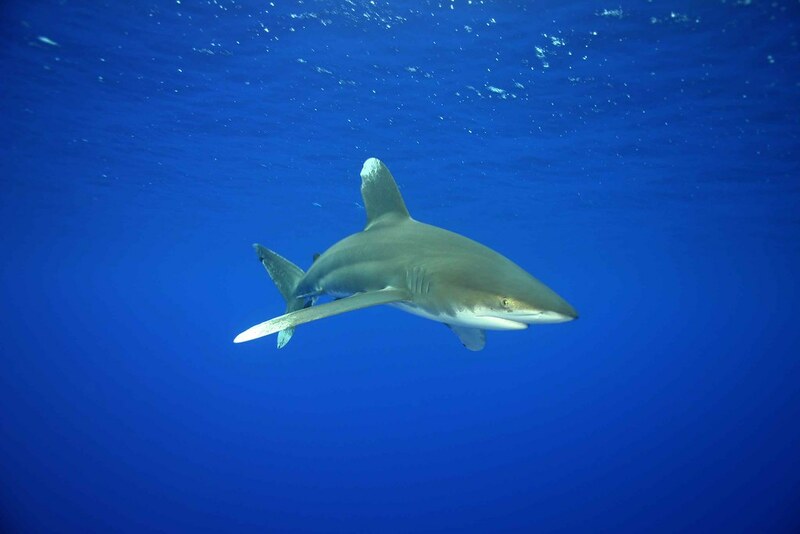 Oceanic Whitetip Shark. Photo: Rodolphe Holler, Tahiti Private Expeditions. Great News! AB 376 has cleared the California Senate Appropriations Committee without any amendments by a 5-2 vote and is on its way to the Senate Floor. The bill banning the sale, trade, and possesion of shark fin requires a majority vote in the Senate and then the governor's signature in order to become law. Congratulations and thank you to the many organizations and individuals who are supporting this effort.